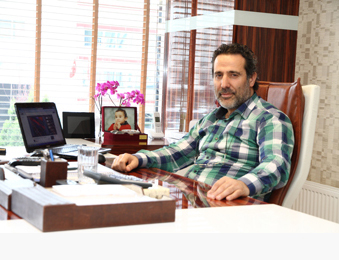 Blueline Denim (Blueline Textiles) has been established in 2015 by Altınay Degirmenci. Since the establishment, the company expertised in denim fabric and the vintage look appreciation to “Made in Turkey” quality, and by being partner with the leading Denim Mills, made Blueline Textiles One of the Leading innovative denim supplier company in the global markets . Quality Control – Product Development – Innovation – Team work and service is the top priority for the Company. We support our business partners with fashionable Denim fabrics with plus – value. We promise You only the BEST. 2013 blueline TEKSTİL SANAYİ VE TİCARET LTD. ŞTİ.